This is the last week of what's commonly referred to as the "January White Sales" where bargains can be found on the fabric that most of us spend the most time using - bed sheets. LOUISVILLE, KY (WAVE) - As January comes to an end, so do the January white sales, where bargains can be found on blankets, comforters and bed sheets. Consumer Reports tested bamboo viscose sheets and found that they may not be the best buy. Researchers found that they shrink up to 15% in the tests, whereas cotton sheets shrink up to 6%. 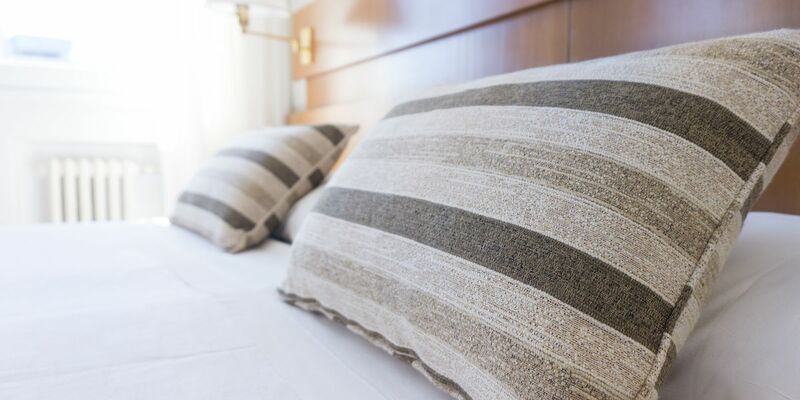 Other studies say sheets made of 100% Egyptian or Pima cotton, are the ones most likely to provide the most comfortable night of sleep. Click here for more information on buying the best sheets.